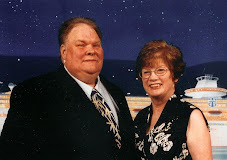 My older sister, Debbie, lost the tough battle with kidney cancer in July, 2007. I want people to share memories of my wonderful sister. Please leave comments with stories, etc. I will promote some comments to the level of blog postings with the permission of the author(s). Debbie passed away surrounded by family on July 31, 2007. She had renal cell carcinoma. To comment click on the word "comments" at the bottom of a posting. 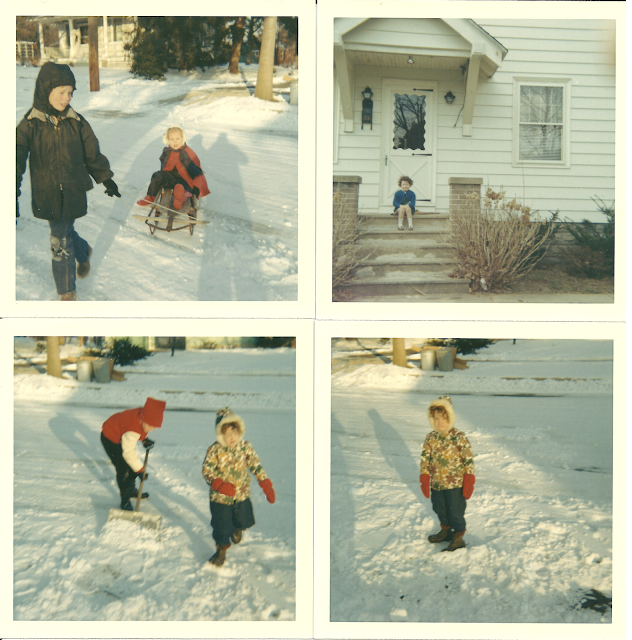 A little snow meant a lot of fun in the 1960s. Cindy found some old photo albums and among the photos was this great photo from around Christmas, 1970 taken at her paternal grandparents house in Pitman, NJ. 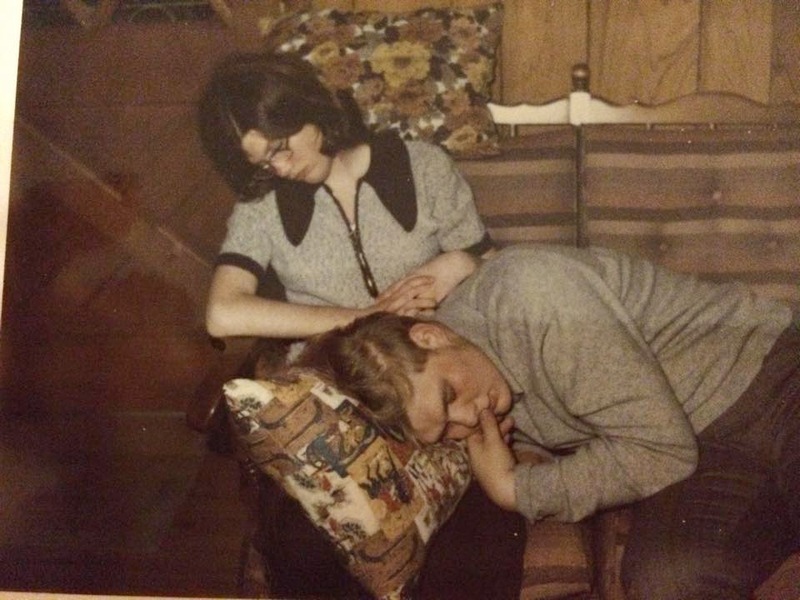 Christmas can be a very busy time and Deb and Jeff were just tuckered out. Gateway's First Four Years If you were there at Gateway's beginnings as student or staff you are welcome to request an account and add to the store of memories. Deb and Jeff on a cruise in 2006. - Most photos can be clicked on to see a larger image.